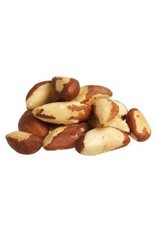 Contents: Brazil nuts available in 2,5kg, 10kg und 20kg packaging. 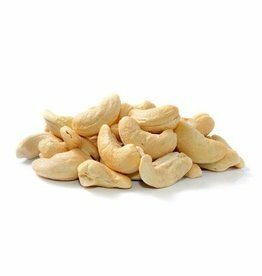 Brazil nuts come from the subtropical rainforest of Bolivia. 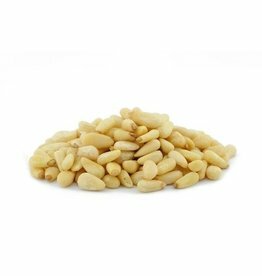 Brazil nuts can be kept for up to 9 months, keep them dry and cool! 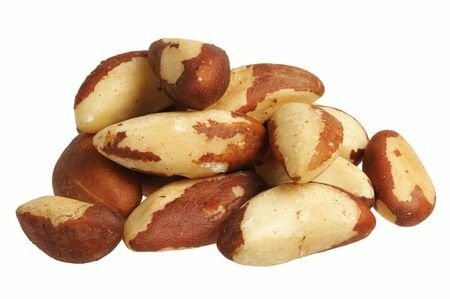 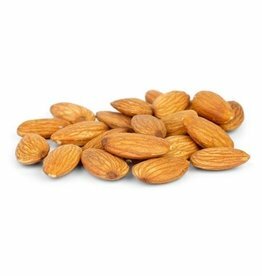 The Brazil nut is also called Brazilnut.